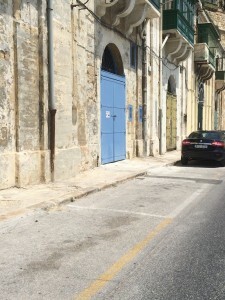 I have received information that Victor Spiteri, more commonly known as Karettuni, has acquired through the Government Property Division one of the old two-storey warehouses on Barriera Wharf, near the former fish market overlooking Grand Harbour. Several mornings a week, Victor Spiteri can be found at Café San Giovanni on the square by St John’s Cathedral, with a small crowd that generally includes Ronnie Pellegrini, ‘King of Lands’ Clint Scerri, Clint’s brother Rainer, and others in that vein. Spiteri has known Aldo Scerri, Clint’s and Rainer’s father, for many years through their association with the Valletta Waterpolo Club. 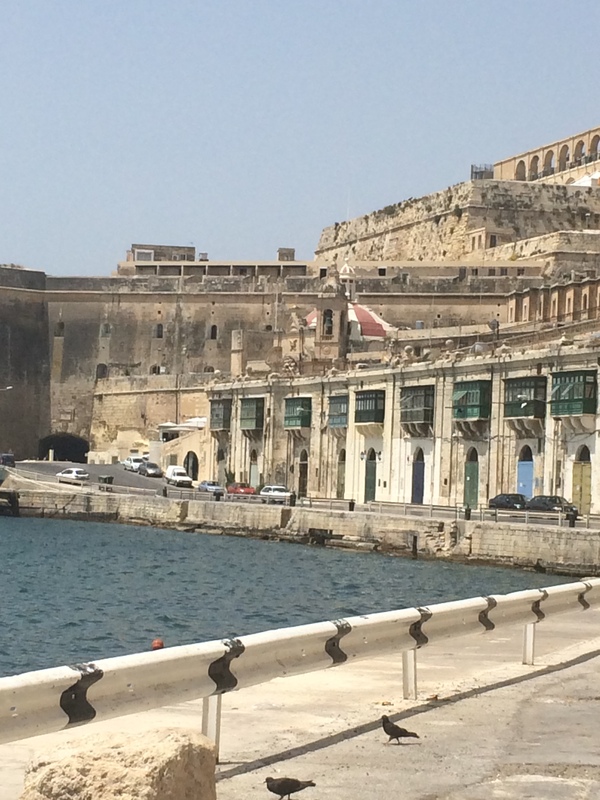 They are both from Valletta and Aldo used to play for the team in his heyday. Spiteri is on the club committee. Rainer also played for the team but was thrown out because of his violent behaviour. For the last two years or so, Spiteri has been spending a great deal of time with Clint and Rainer, who are 50 years his junior. 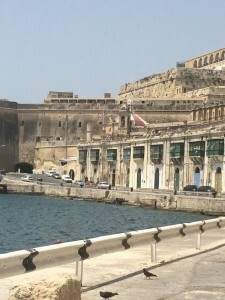 He acquired the Valletta warehouse through Clint (Kink tal-Lents). I was told that he acquired it around six to eight months ago, that he has spent a lot of money restoring it and fitting it out with lighting, plumbing and a sound system, and that he has held a few parties there already, the first one being a Christmas party last December. I was also told that Spiteri had long been after this particular warehouse “u imbaghad telgha l-Labour u hadu”. A couple of hours ago I rang Spiteri to get his side of the story. Me: Smajt li hadt mahzen minn dawk li hemm x-xatt hdejn il-Pixkerija. VS: Iva. Imma ma hadtux ghalija. Ghax jien niehu hsieb il-festa tal-Irxott u hadtu biex inzomm l-armar tal-festa go fih. Me: Il-mahzen huwa tal-gvern, hux hekk? Me: Allura kift hadtu, b’tender? VS: Le, bdiltu. Ghax konna nzommu l-armar tal-festa f’kamra Bakery Street l-isfel nett, post li huwa tal-gvern ukoll, imma kien zghir wisq. Allura hadt dan minflok. VS: U issa, u issa, kemm ilu…Issa ma niftakarx. Me: Kemm – xahar, xaharejn, tlett xhur, sitta? VS (after some prevarication): Ha, forsi sentejn? Jew le, sena, sena u nofs? Me: Jien smajt li nfaqt hafna flus go fih, u li armajtu bid-dwal u music system ghal parties. VS: U le, le. Forsi kellna xi party hekk ta’ bejnietna, taf int, tal-festa tal-Irxott. U imbaghad ghidt ikun lest biex forsi fil-quddiem inkun nista naqla’ xi haga minnu – mhux ghalija, ta, imma ghal-festa. Since speaking to him, however, I have managed to confirm that the statue of the Risen Christ and other feast paraphernalia are not stored at that warehouse at all, but are currently being kept at the Jesuit church in Merchant Street, where the feast is celebrated. 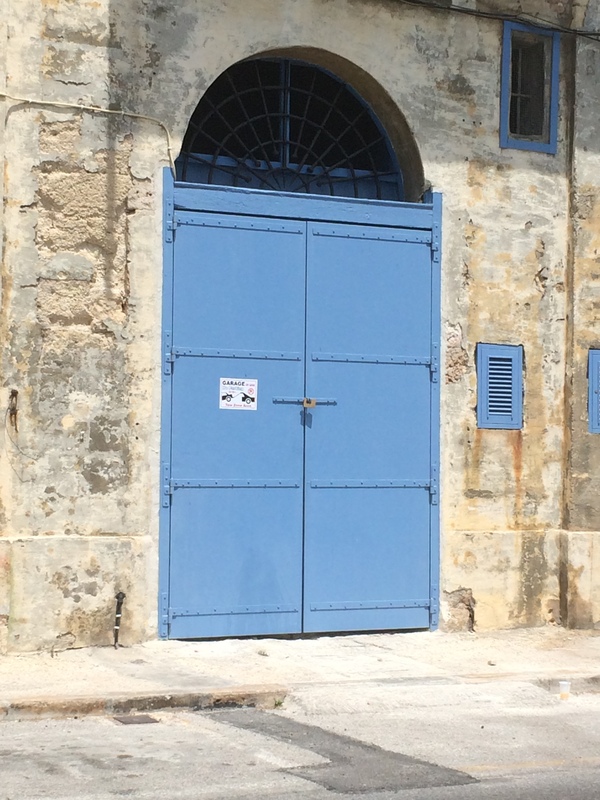 They are being kept there because the storeroom in Old Bakery Street, which Victor Spiteri spoke about, is in a bad state of repair. But the storeroom is still held in the name of the feast organisers and no swap has been made with the warehouse on Barriera Wharf.